Gujarat-based Emperial Films has purchased its first ever vacuum metallizer, a Bobst K5 Vision 2450 mm for the production of metallized CPP film. The metallizer was installed in September 2018. 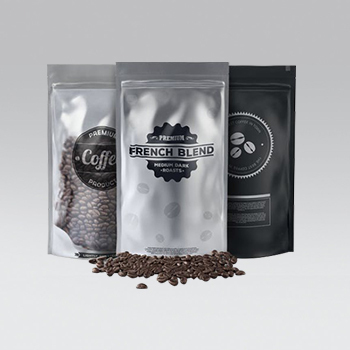 Started in 2017, Emperial Films’ core business is the production of cast polypropylene (CPP) films including clear, opaque and now metallized CPP for the food packaging industry. The company is part of the Royal Group of Companies, which primarily operates in the plastics industry and has over 20 years’ experience in the manufacture, supply and export of polymers and plastic packaging. 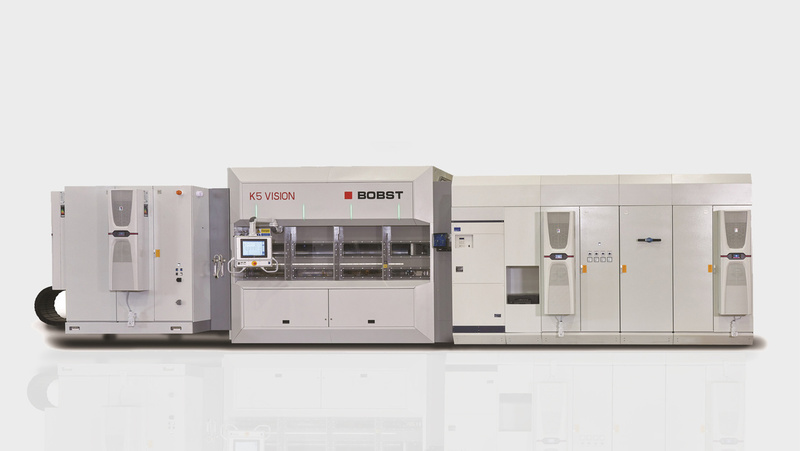 Bobst’s reputation and know-how in the area of metallizing heat-sensitive films and the capabilities of the innovative K5 Vision in this area were major factors in Emperial deciding to purchase their first metallizer from Bobst. CPP is a very heat sensitive film and therefore requires careful handling. K5 Vision incorporates the Bobst renowned winding mechanism and has been designed to handle a wide variety of films in particular heat sensitive and thin gauge films. It can run up to 840 m/min, making it an ideal choice for CPP as well as PE film producers. The Ø600 mm drum provides better film cooling due to the increased surface area of the drum. Additional cooling is provided by the two-zone gas wedge, which provides better conduction of heat between the substrate and the drum. This is important for thermally sensitive materials.